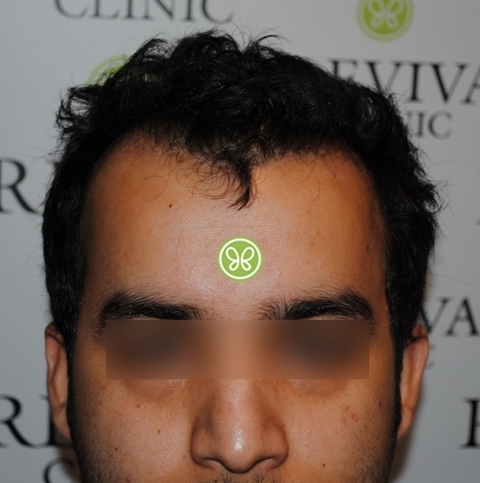 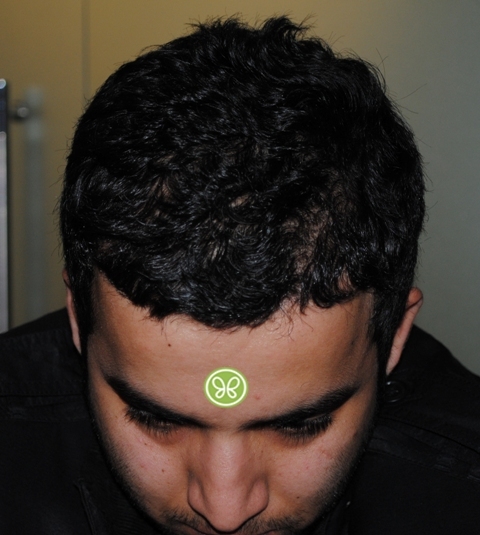 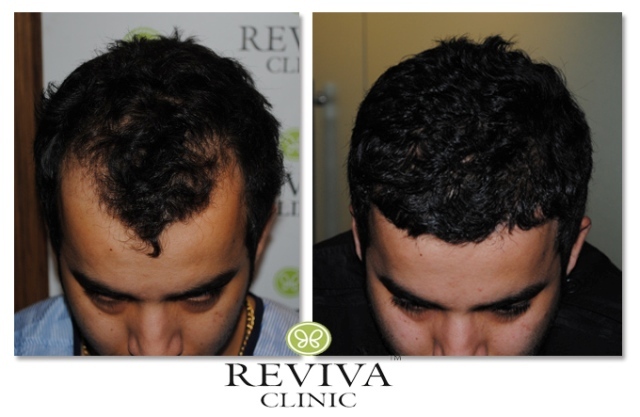 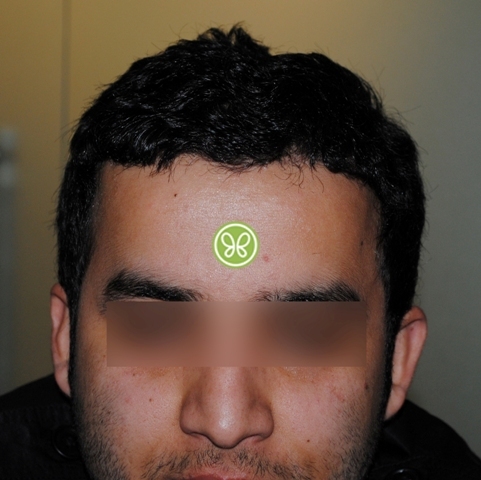 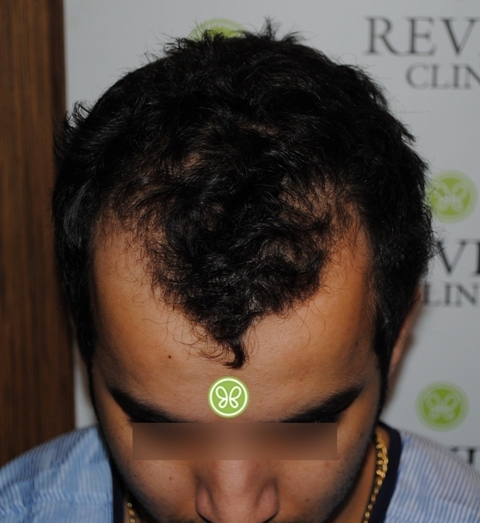 A 24 years old Male patient with MPB grade II had a hair transplant at Reviva Clinic, Chandigarh. 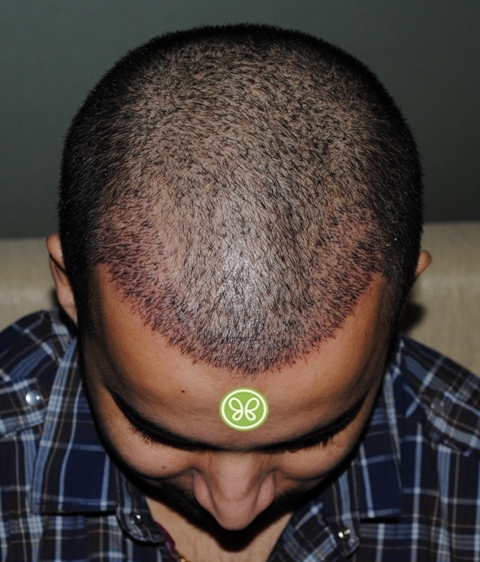 He got 2332hair grafts. 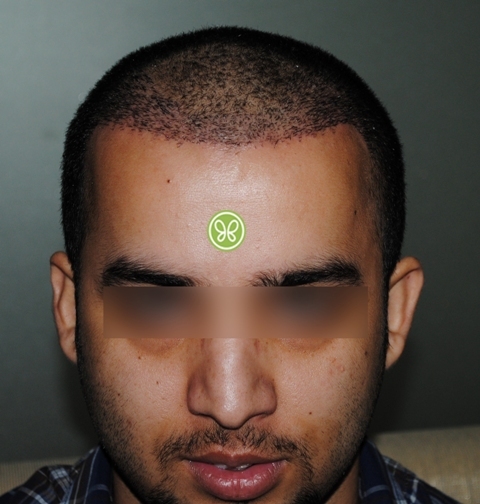 Here are his before & after transplant pics with 8 months results.